QUEENS Park Rangers have come away from Wales empty-handed after going down 3-0 to Swansea City at the Liberty Stadium on Saturday afternoon. 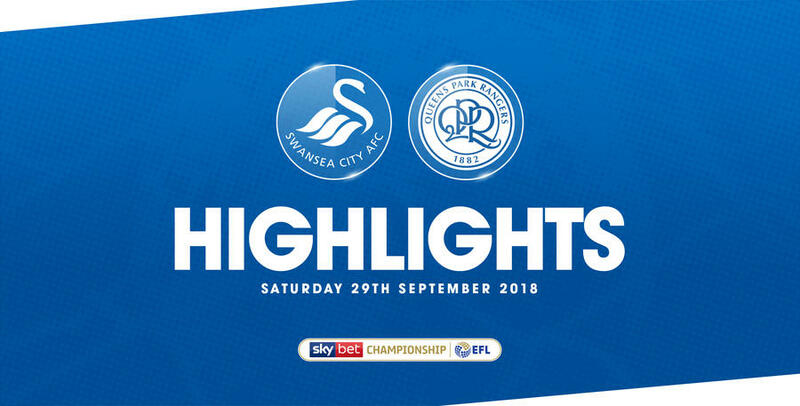 A first-half strike from Courtney Baker-Richardson and second-half efforts from Connor Roberts and Jay Fulton sealed the three points for the Swans, leaving the R’s winless in their last three outings. QPR manager McClaren named a very different starting line-up to the one that took to the field in Tuesday’s Carabao Cup loss at Blackpool, with Massimo Luongo handed the armband in the absence of an injured Toni Leistner. Angel Rangel returned to the side to face his former club after missing the last two games through injury while Alex Baptiste slotted into the centre of defence in place of Leistner. 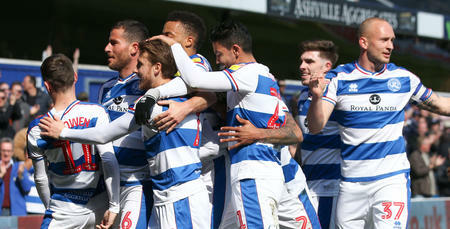 QPR enjoyed the better of the opening exchanges and went close to opening the scoring after just nine minutes when Luongo’s curled effort narrowly went the wrong side of the post. 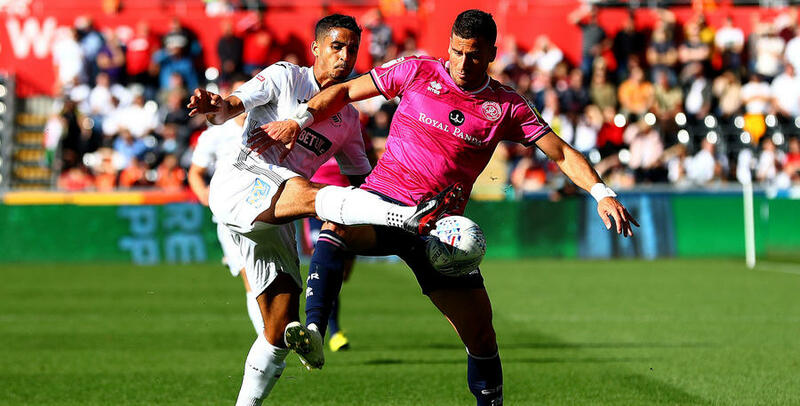 Luongo was in the thick of it again soon after when his cutback from the byline caused havoc in the Swansea box although the home side were able to clear the ball to safety. Yet it was Swansea who would take the lead after 16 minutes through Baker-Richardson, the striker volleying home a nod down from Oli McBurnie in the six-yard box. Baker-Richardson had a glorious chance to double his side’s advantage minutes later when he found himself on the end of a ball slid across Joe Lumley’s box but the Swansea frontman blasted over from close range with the goal at his mercy. Luke Freeman looked to bring Rangers level after being teed up in the box by Nahki Wells but the midfielder couldn’t get enough purchase on his shot to trouble Erwin Mulder in the Swansea goal. Baker-Richardson again had a fantastic opportunity to grab his second of the day just before half-time when the ball fell to him in the box but he was denied by a fantastic reaction save from Lumley. 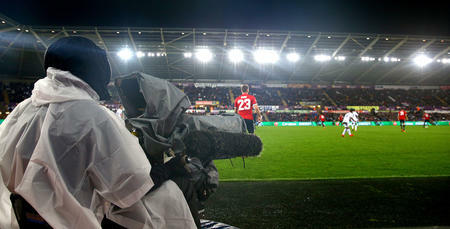 The second-half began at a more cautious pace as Swansea began to control more of the possession. Nahki Wells nearly steered in a cross just after the hour mark before George Byers fired narrowly wide from distance. McClaren brought on Matt Smith to add some physical presence up top and the move nearly paid dividends when an aerial duel fell to Joel Lynch but the defender couldn’t land his header on target. Swansea however went further into the lead with 15 minutes left when Connor Roberts made it 2-0, cutting in from the right-hand side to finish off a slick move from the home side. Not long after Swansea put the game to bed as substitute Jay Fulton got his name on the scoresheet for a third, firing home a deflected shot that looped over the outstretched arms of Lumley. The R’s will look to bounce back to winning ways when they travel to Reading on Tuesday night before returning to Loftus Road on Saturday to welcome Derby County. 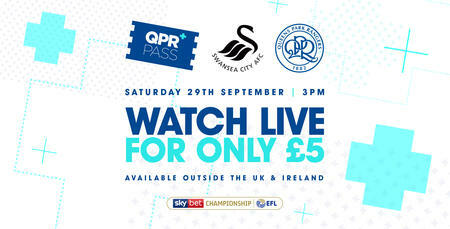 WATCH highlights from QPR’s 3-0 defeat against Swansea City at the Liberty Stadium on Saturday afternoon.